After a first successful No Vote in September, the ASU is urging employees at Aurora Energy to again VOTE NO on Management’s “latest offer” for the proposed Aurora Energy Enterprise Agreement 2018! The “new” offer has not changed from the last offer apart from the length of the Agreement being reduced to 3 years. While Aurora Energy hands out free sunscreen to employees with the message “Slip Slop Recharge” the ASU is urging members to SLIP SLOP RECHARGE THEIR PAY by voting NO! Aurora Management are sitting on exorbitant salary packages but they would not agree to any lift in the wage increase whatsoever! Following the proposed Enterprise Agreement not being approved at the ballot in September, Management requested feedback as to what issue concerned employees the most with the offer. The ASU advised Management that the proposed wage increase was not enough as it did not keep up with the cost of living, so in effect is a pay-cut. After 3 years of being behind the cost of living Aurora Energy employees wanted to at least keep up with Hobart CPI. Management wouldn’t listen! To add insult to injury Aurora Energy management provided the unchanged wage offer on the same day that their Annual Report was released. The reports states that the CEO’S of Aurora Energy’s salary package is in excess of $380,000 and the General Manager People and Performance is on a pretty little package in excess of $210,000. It is absolutely astounding that they believe that their employees don’t deserve an increase in line with the cost of living, the same employees who helped make them a NET PROFIT AFTER TAX OF $13.2M !! The Business claims to be a low cost retailer and wants employees to stay in line with expectations by accepting a low wages increase – yet the Annual Report shows that the Executive Group, over the past 3 years, accepted an average wage increase of over 10%!! Employees covered by the EBA only received 5% over those 3 years. Where is the fairness in that! “there remains a significant amount of confusion around the offer, and Aurora has also become aware that some information has been distributed that does not accurately reflect what is offered in the proposed Enterprise Agreement”. When the ASU requested details of these claims, the Business failed to provide adequate explanation. This unacceptable conduct is another reason the ASU is urging employees to VOTE NO in the upcoming EBA vote. The Business does not value its employees ! The Business does not want to change! 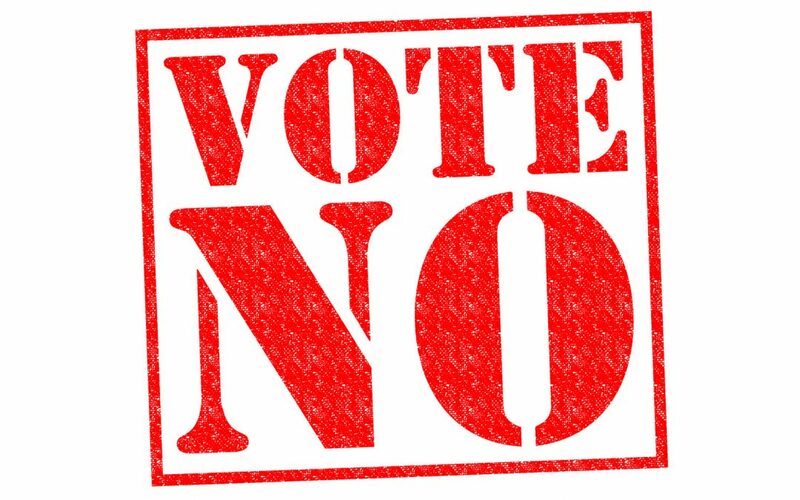 The ASU is strongly urging members to show Aurora Energy how they feel at the ballot box by VOTING NO! A majority NO VOTE is the only way that the ASU can get Management back to the negotiation table again to bargain for a genuinely FAIR and REASONABLE ENTERPRISE AGREEMENT!